7The rich rules over the poor, and the borrower is the slave of the lender. 6 Better a poor man who walks in his integrity than a rich man who is crooked in his ways. 10 For the love of money is the root of all kinds of evils. It is through this craving that some have wandered away from the faith and pierced themselves with many pangs. 23 Know well the condition of your flocks, and give attention to your herds. How are you using your bricks? Are you master of or mastered by money? What does the "window into the soul" reveal about you? 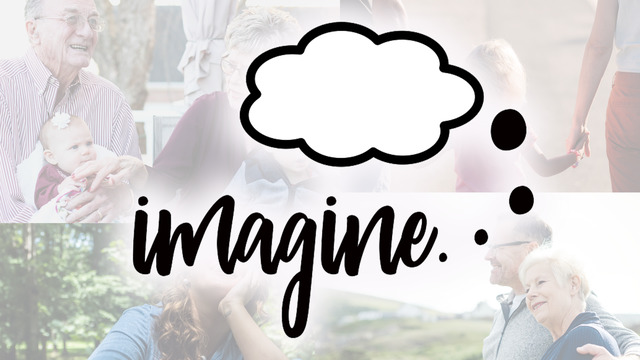 Are you signed up for Imagine?